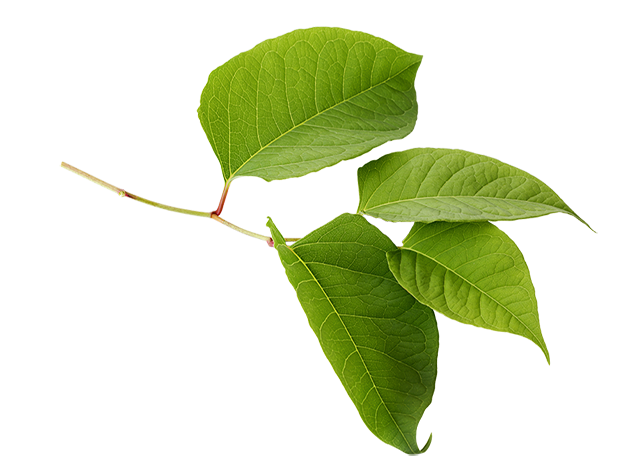 Japanese Knotweed is a highly invasive destructive plant that can grow through retaining walls, foundations and drainage pipes causing structural damage, blocked drains and flooding. Insurers are concerned about the damage that this plant can cause. Due to concern about the risk of property damage some lenders have reviewed their policies in relation to Japanese Knotweed which has resulted in a number of loans being declined. Some refusals were occurring because Japanese Knotweed was identified on neighbouring land. If surveyors identify Japanese Knotweed on your property this will be reflected by a reduced valuation. 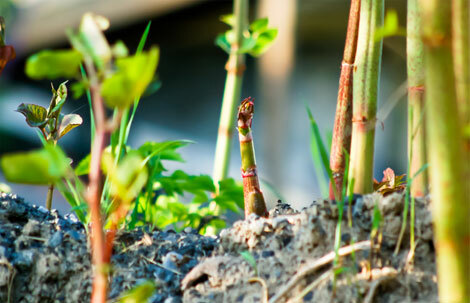 What do you do if Japanese Knotweed has been identified on your property? Firstly ensure that it is Japanese Knotweed. Incorrect identifications are happening regularly by inexperienced companies which can result in unnecessary expense or even cause the sale to fall through.KleerKut offer a free identification service. Secondly follow the guidance of your surveyors and solicitors and ensure that you obtain quotations from a number of experienced Japanese Knotweed specialists. 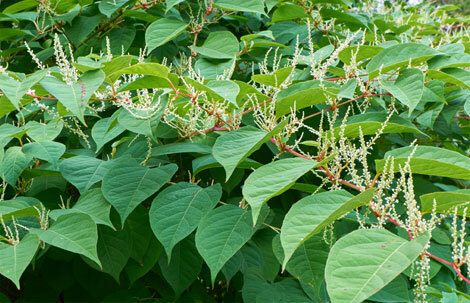 Use a Japanese Knotweed Contractor who is a member of a recognised Trade Association. 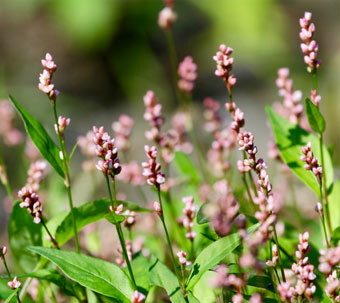 Property Care Association (PCA) – The Property Care Association are a recognised trade association who are setting the standards in the invasive weeds industry. The PCA carry out rigorous vetting which allows them to offer Trustmark accreditation to all members – KleerKut are accredited members of the Property Care Association. TrustMark – Trustmark is a scheme supported by the Government, consumer groups and the building industry to enable members of the public to find reputable firms to employ. The PCA are one of the founder scheme operators; setting high standards of service and quality for their members which allow them in turn to extend the offer of Trustmark accreditation. KleerKut are experienced Japanese Knotweed Specialists who were involved in this RICS consultation process. KleerKut can help satisfy the requirements of lenders and ensure that affected properties can be mortgaged. If you think you might have Japanese Knotweed do not cut it down or try to dig it up, this will often result in spread of the plant and make the situation worse. Instead you should contact KleerKut, we will give you free impartial advice. We can provide low cost eradication and ensure that your property sale or purchase can be completed successfully.